MetaMask uses a crypto-community standard to generate seed phrase, which is similar to those applied across a number of software and hardware. When you create a vault with MetaMask, a randomly generated 12-word seed phrase will be assigned to you. These seed phrase in turn, could generate accounts and private keys. In MetaMask, there are two types of accounts. 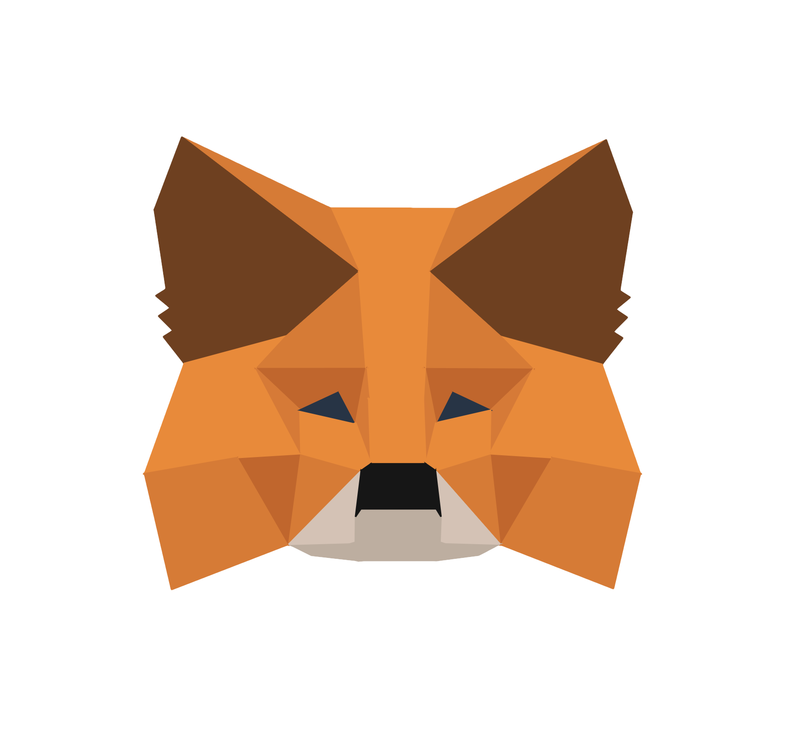 The one(s) you create with your MetaMask wallet, as well as the ones you import. Imported accounts are those that you generate with seed phrase outside of MetaMask. For more, please read this. When you restore MetaMask from seed phrase, MetaMask accounts would be restored too. Imported accounts have to be restored manually. While MetaMask could interface with other wallets such as MyEtherWallet, they are separately managed Ethereum wallets. That means, the wallet you create on My Ether Wallet for example, and the one you do on MetaMask separately, are not connected. You need to manage them separately and make sure you do not confuse the backup keys/phrases for both. Same if you are using MetaMask with an exchange like Coinbase, please make sure that you are aware of this and have your accounts properly backed up. In the New User Interface, MetaMask allows you to enable blockies identicon in “Settings”. It is an unique image (identicon) randomly generated by the seed phrase. It could be used to represent a MetaMask wallet address.